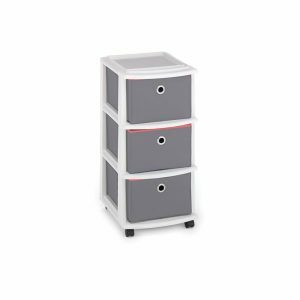 Holiday Latching Clear Storage – 64 Qt is rated 5.0 out of 5 by 12. Rated 5 out of 5 by Shiz from Store Chrismas Away until Next Year! 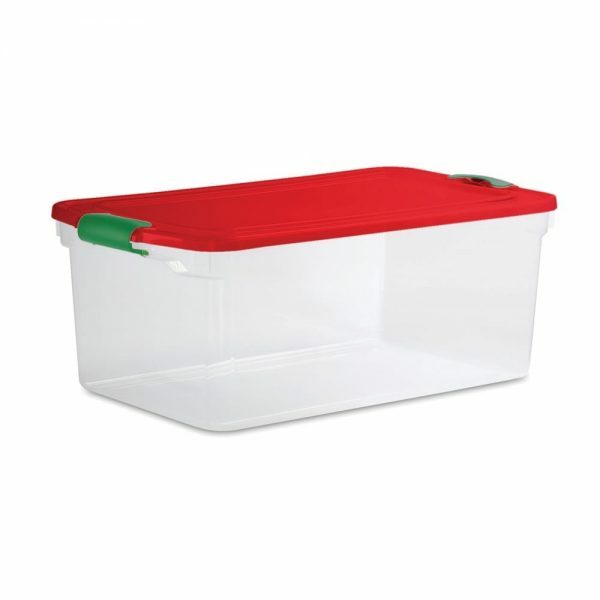 The holiday latching clear storage bin is a must for holiday storage. The latching lid offers a peace of mind that your contents are secure inside. The clear bin allows you to quickly identify the contents. The latches also offer a nice feel when picking up the bin. Highly recommend! Rated 5 out of 5 by Caitlin W from Easy to find things!! 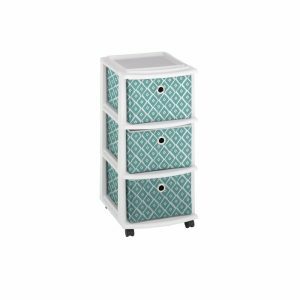 The storage container is perfect for storing clothes, shoes, holiday decorations, pretty much anything! The clear bottom makes it so easy to see what’s inside and makes organizing your boxes even easier! It is very well-made and holds quite a bit more than I expected it would! Definitely recommend buying it ! Rated 5 out of 5 by Tas M from Color Coordination! Loving this seasonal storage box - the lid is red and lets me know that it is one of my "Christmas" boxes - I can easily see the red lid when storage containers are stacked. The dimensions are perfect to slide into my basement closet shelves. 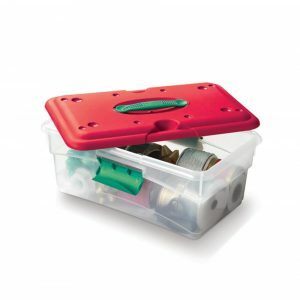 Sturdy tub and sturdy lid - the handles latch onto the lid well and are rounded for easier handling. Perfect for organizing Christmas decorations for next year - light and all. Rated 5 out of 5 by Shannon from Perfect for Holiday Storage Good, solid storage container. Like the red lid and the green closure snaps are tight and secure. Has held up well and holds a lot of stuff. Perfect! Rated 5 out of 5 by Karen U from Perfect size! I received this product about a month ago and used it for new Christmas decorations that I bought this past season. It has quite a bit of storage, so it doesn't crush my decorations. 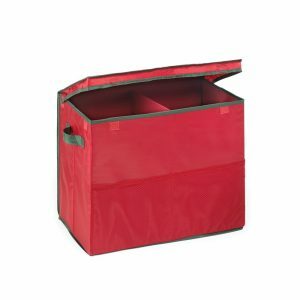 Rated 5 out of 5 by SHERRI from great storage I stored my Christmas decorations in this tote. very sturdy and love that the handles lock. will be getting another one. Rated 5 out of 5 by rmarie from Locking Handles! This tote is a perfect size, easy to stack, and excellent for Christmas storage! Love the locking handles!